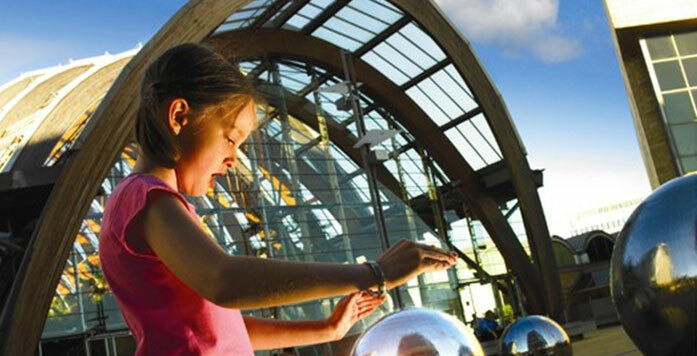 Award-winning galleries, museums and nationally renowned theatres. A mesmerising history and passion for culture. 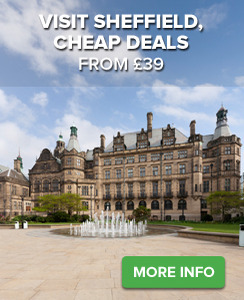 Real family-friendly city and we have plenty of fabulous family days. High street stores and a great range of trendy independent boutiques. Cinemas, clubs and theatres at every corner.